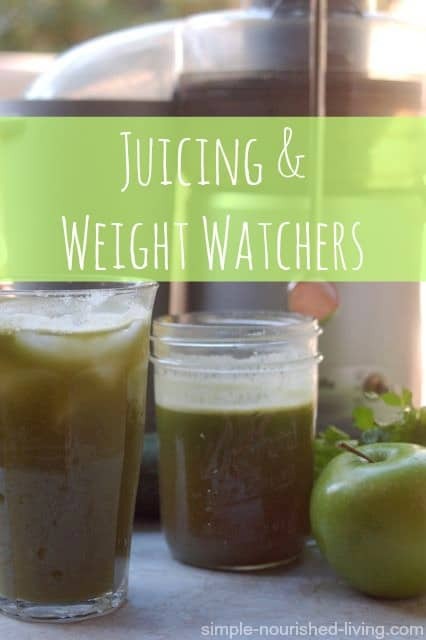 Juicing and Weight Watchers, Can They Work Together? This post about juicing and Weight Watchers has been years in the making and I keep thinking what took me so long? But what about Juicing and Weight Watchers? (Trailer at End of Post). He switched to drinking fresh juice for breakfast and lunch and eating a sensible dinner. The weight began to fall off and he said he felt great. While it appeared to be working for him, the approach seemed too extreme to me. I’m a big believer in moderation and balance. I’ve always viewed juicing as extreme. The words “juice fast” “juice detox” and “juice cleanse” create within me a feeling of dread and anxiety. I love food too much to ever imagine giving it up for more than a few hours, never mind days, weeks, or months. 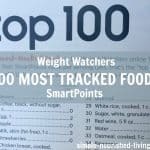 When Weight Watchers transitioned to 0 Points for fruits and most vegetables a few years ago some members struggled with the change. Even some Weight Watchers leaders began gaining weight. This was eventually attributed to eating too much fruit. Here’s a great post from Gabe explaining her experience with her green juice while following the WW Plan. And there has been confusion about how to count/track fruits and vegetables used in smoothies. With the WW Points Plus system, fruits and most vegetables have 0 points. But fruit and vegetable juices have points. For example, if you eat an orange, or two or three, it costs you nothing from your daily Points budget. But if you drink 8 ounces of orange juice it costs you 3 PointsPlus. If you eat plain carrots they have 0 points plus. But if you add carrots to a recipe in WW Recipe Builder their calories would count in determining the recipe’s points plus value. It can be confusing! How should you count/track the Points for fresh juice?
. It’s powerful. And pretty extreme. 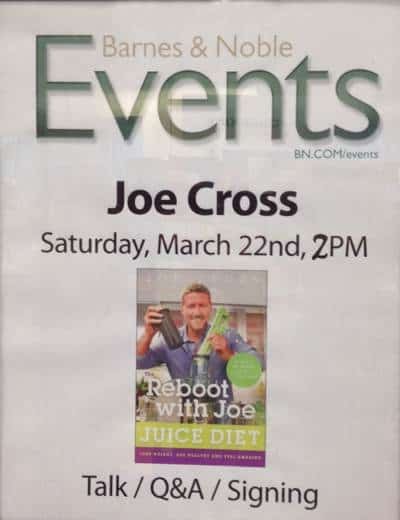 Australian, Joe Cross, goes on a 60-day juice cleanse while traveling across America championing the health benefits of juicing as he attempts to shed excess weight and a long list of health problems. 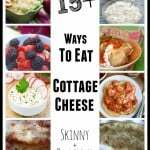 NOT a fast from food, but a way to flood your body with nutrients? NOT a detox, but a way to reboot your body? NOT a punishment, but a reward – an act of kindness? NOT starvation, but extreme nourishment? NOT about losing weight, but gaining health? NOT about lack, but abundance? I’m ready to find out for myself! So, I’ve decided to embark on a healthy exploration of juicing and Weight Watchers to see what I discover. Peter, who is much more experienced with juicing than I am, is going to help. For the month of August I am planning to begin each day with fresh juice. I’m calling it a Juice Fest, which seems so much happier and healthier than a juice fast. I’m not taking anything away. I’m just going to begin my day with fresh juice and see what effect, if any, it has on me. An easy way to squeeze more nutrition into your diet leading to a healthier, happier body from the inside out. Your skin begins to glow, you gain more energy, you might lose weight or say bye to some of your health ailments. 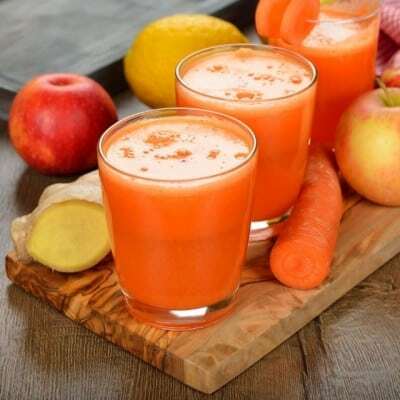 Juicing lets you enjoy a wide variety of veggies even though you don’t like eating those same vegetables whole, providing you with a more comprehensive, balanced blend of essential nutrients. 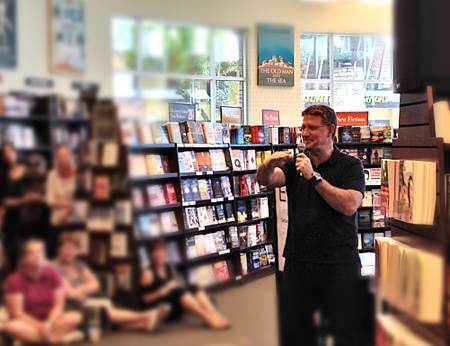 Do you have any thoughts and/or experiences to share about juicing and Weight Watchers? Can they work together? Yes! I want to join you! 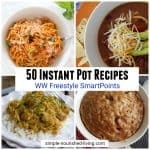 Do you have specific recipes you’ll be using? I’ve been on Simply Filling for 11 weeks. Hi Donna, Great. Glad to have you with us!! 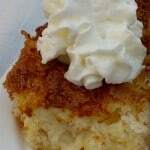 Yes, we are planning to post the recipes each day for the month. I’ll have another post providing more details later this week! Looking forward to a shopping list! I am so looking forward to this experiment. My thoughts on juicing are exactly as yours were. In addition, I do enjoy chewing food. I had exactly the same issues with zero point fruit when I rejoined WW , although I like the concept of encouraging more consumption of fruits and veggies instead of processed foods. An aside: I wonder when/if WW will ditch the zero point count for fruits and chalk it up to an experiment that failed. 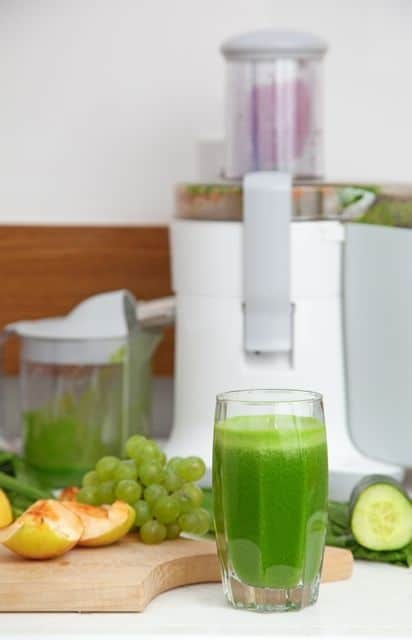 I just came across your article on juicing and WW and was wondering where to find the blog to follow your results, I guess I am not so savvy on this blogging! I haven’t used my juicer in awhile and now I want to take it out again. 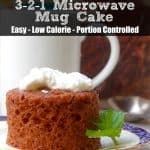 I love that your site has Weight Watcher recipes on it too! When I juice my own greens I count it as zero. When I drink Evolution Fresh juice, I put it into the points calculator. Random, I know. Juicing works great for me as long as I don’t add too much sugary fruit as I have reactive hypoglycemia. Meanwhile, I work back to my goal weight and Lifetime…. Hello McKinnon. Your juice recipe is very nice. I am searching for juices which can help in reducing my weight problem rapidly. I think after reading this great post my search is over. I have just stumbled across your article and now (a few months down the line) I’m wondering how you got on? I’m just about to go back to good old WW, and love juicing for the health benefits so I’m really curious to know how it worked for any of you? Especially weight loss wise! Hello! 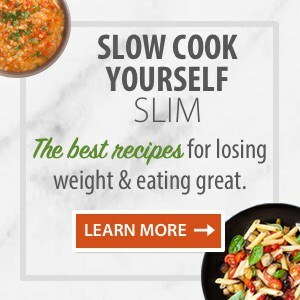 I came across your site after Google-in Weight Watchers juicing. 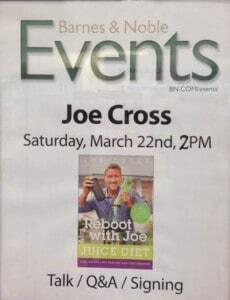 I recently joined we…I would like to incorporate juicing. Where can I read your summary of the results. I am lost and confused about counting points for juicing. According to Weight Watchers current guidelines you are supposed to count the points from juice. For example, when you look up “carrot juice” in the tracker 1 cup has 4 SP. Hope this helps. I’m new at weight watchers and I love juicing. Can I do both and how do I count the points? I don’t put much fruit in because it raises my sugar level. Should I replace 2 meals with juicing? 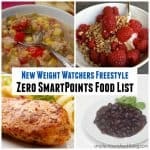 The cool thing about Weight Watchers is that they provide you your SmartPoints budget, but how you use it is up to you. The program provides a framework, but then encourages every one to customize the plan to meet their needs and let their weight loss, hunger and personal goals be their guide. That’s why you can be a meat eater or a vegan or gluten free, etc. and still follow Weight Watchers. It’s one of the reasons I believe in the Program so much. Under the current WW program, we are instructed that most fruits and veg are 0 points but juices have points values. So, you’ll want to determine the amount of fruit/vegetable juice you are drinking, look up the values in your tracker or program guide and count them accordingly.